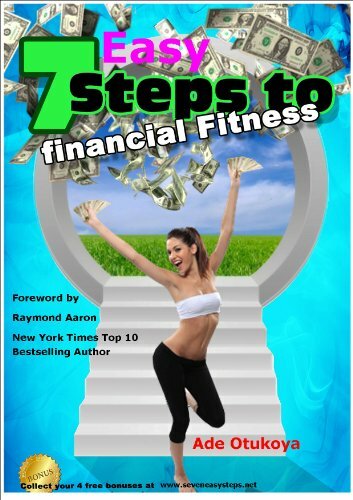 How best to get yourself and your family financially fit, using 7 easy steps. This is a motivating book about getting your finances in order, using tools that have been perfected in business such as Personal Business plan, Financial plan (income and Expenditure, Net worth and Bank reconciliation). The 7 steps includes clearing the mind of clusters (No excuses), finding your Mojo and how debt can be bad for your wealth. The author is an economist and an accountant who has managed to adapt tools that have been used in businesses over many years to the household with suggestion on how best to increase your income, keep the money you earn, be financially trained and enjoy the whole process. No one has more interest in keeping your finances in order better than you.